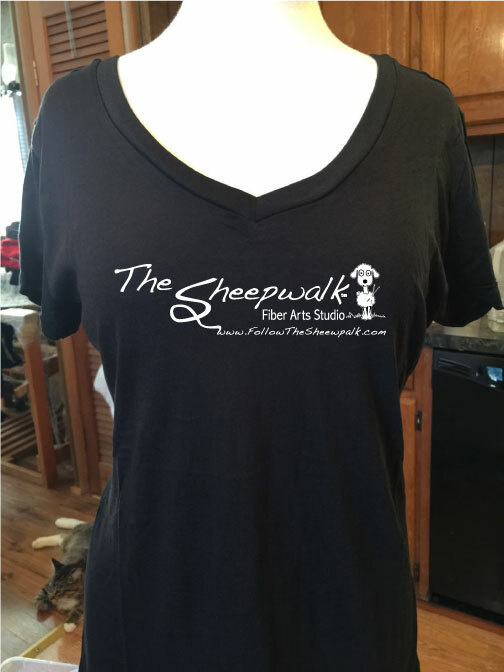 FALL 2015 – Wild Creek Ink Colors and Boozy Old West! 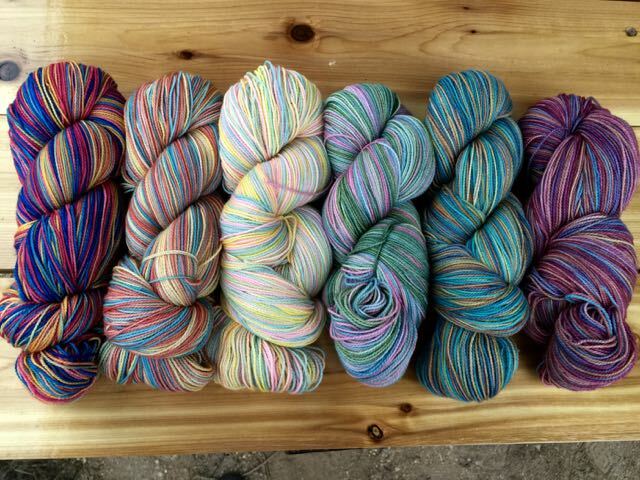 AUGUST 5, 2015: Klose Knits Urbana, Urbana, IL: Can’t wait to see Brigitte again and share my newest colors. August 8, 2015: Girl’s Garage, Vicksburg, MI: Looking forward to hanging with my pals way up North. Can’t wait to see the new shop! 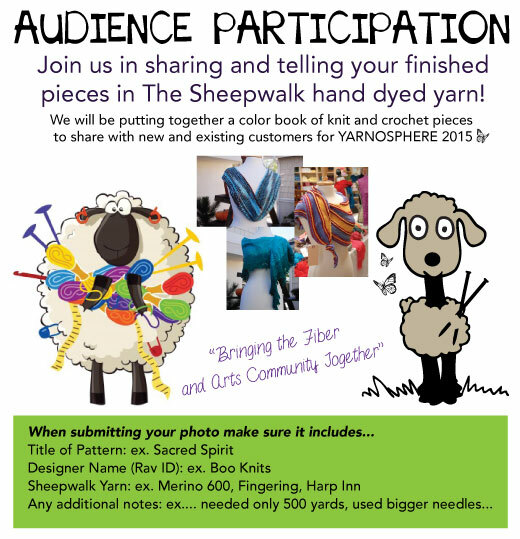 August 15, 2015: Yarnivore, San Antonio, TX: Open spinning at Yarnivore and I will be there to meet & greet with a mini trunk show! I am looking to do some show and tell. There isn’t enough space to showcase all the pieces so instead I’d like make a book of all the finished pieces. Something we can put on this blog as well as inspire knitters, present and future! Email Us with your photo and information! I posted on FB about the joys of dying. I love building rainbows and trying new ways and color ways. I have loads of fun. Hopefully this translates to the canvas ok! I call these singles because they are single dyed. Nothing fancy, just great for fillers. 100% Super Wash Gems Merino, 220 yds approx., US 4-7…smooth hand, great elasticity.